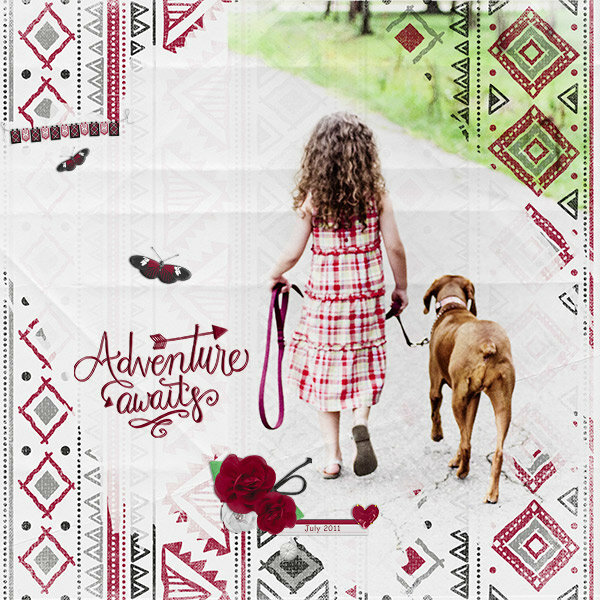 Adventures Embellishment includes 23 unique and beautiful embellishments which are quality checked and saved as high-resolution, 300 dpi, PNG files. 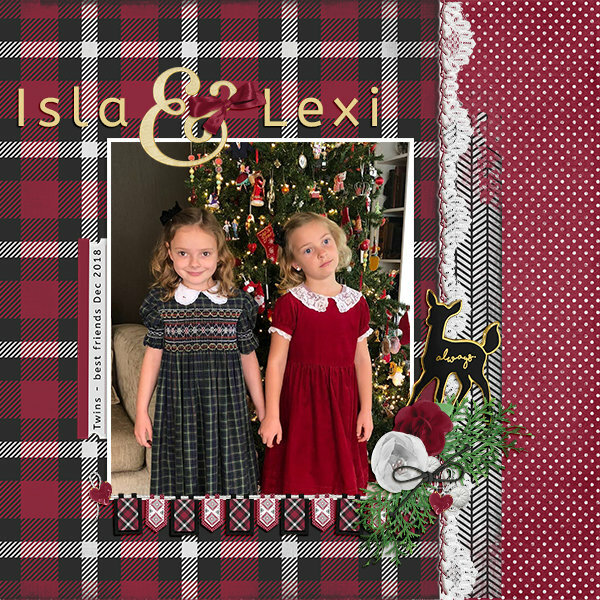 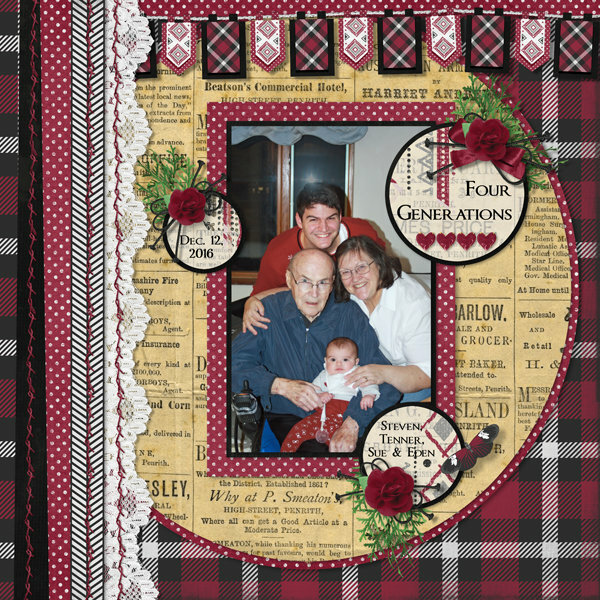 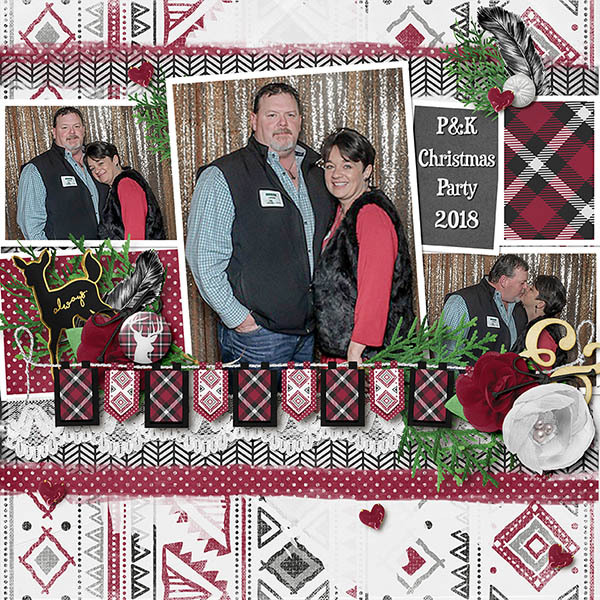 All embellishments are also saved on 8.5x11 inch documents for easy printing for paper scrappers and crafters. 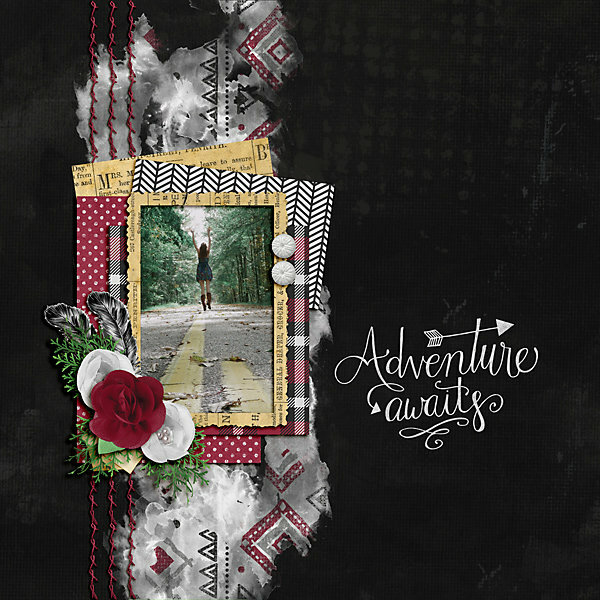 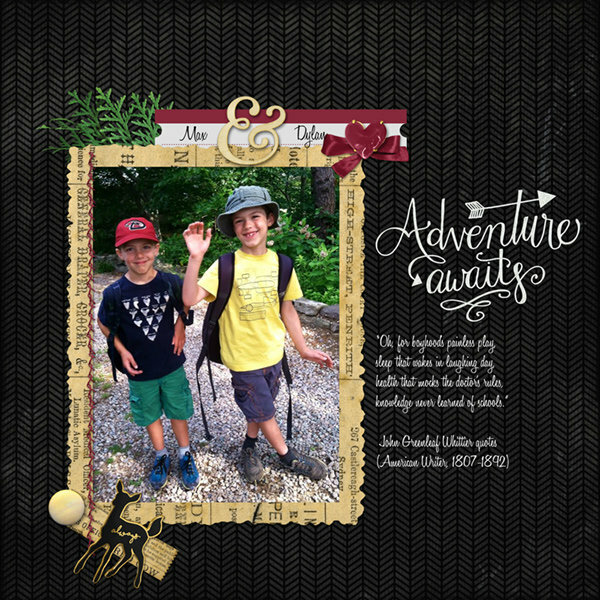 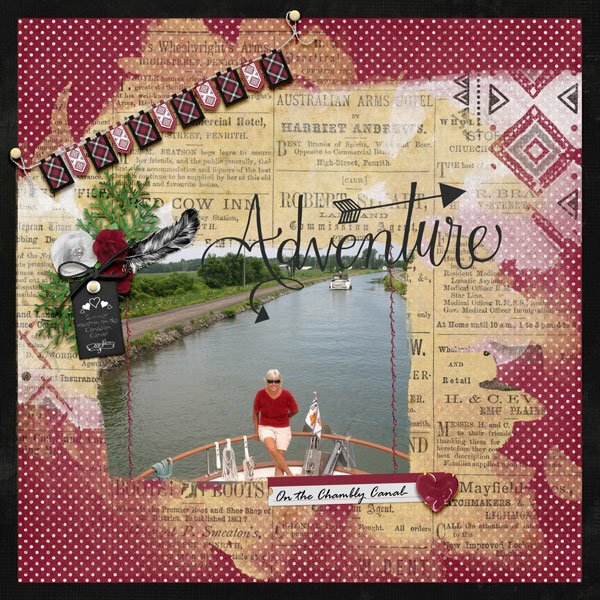 Adventures Embellishments is a part of Adventures Collection Mini. 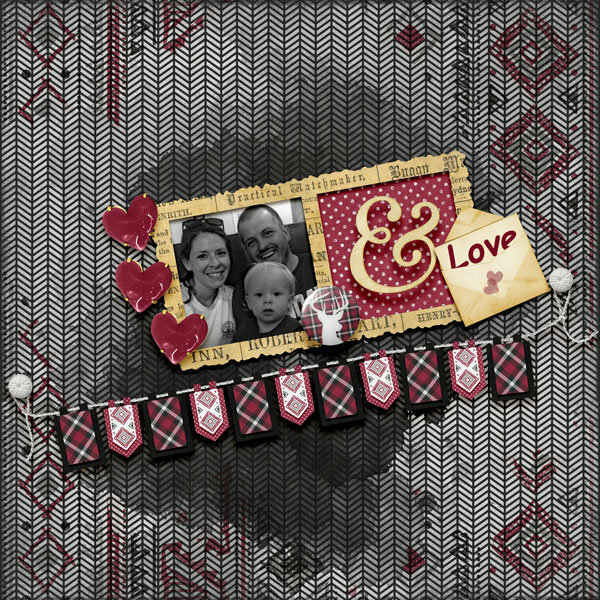 Create customized buttons with this embellishment set.Mix and match for different looks! 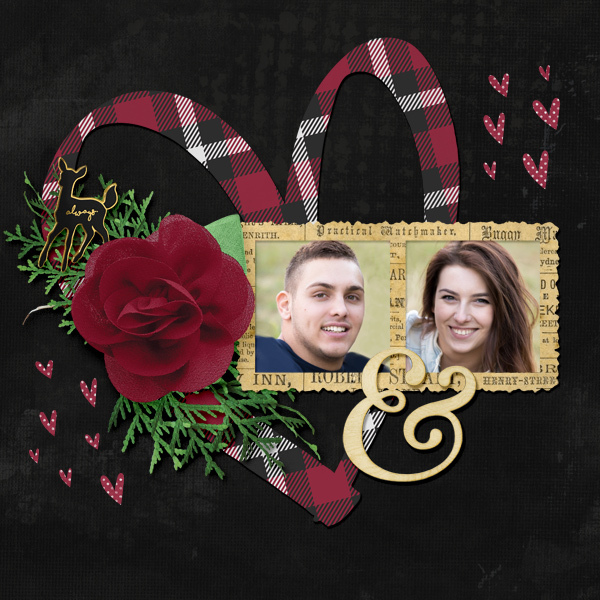 Also included are Three (3) Bonus layer styles.